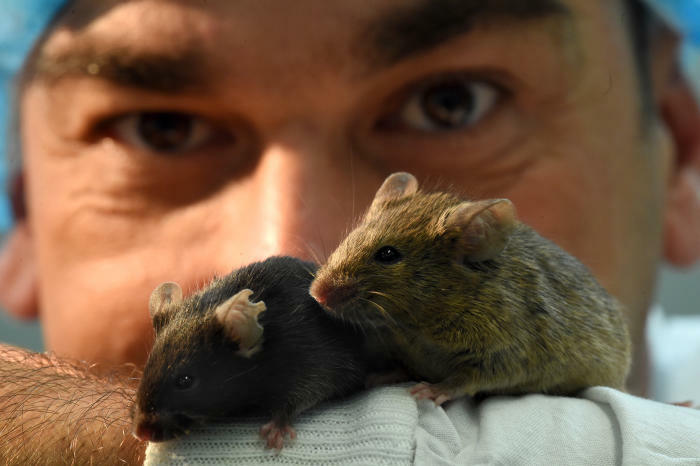 His research group took two groups of overweight mice with pre-diabetes symptoms and put one group on a low-carbohydrate, high-fat (LCHF) diet similar to Paleo diets. The other group remained on their normal diet. The moral of the story is that calories matter. If you eat more calories, you will put on more weight.